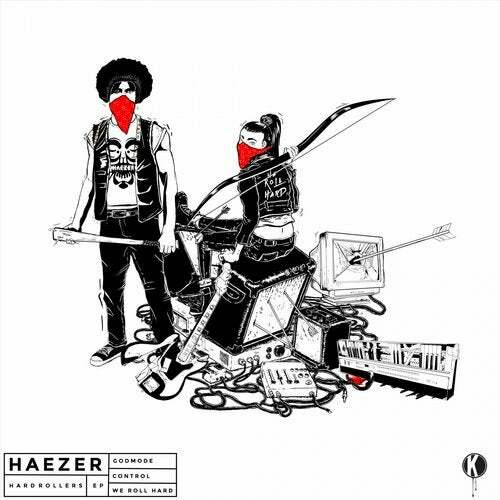 HAEZER brings his first full original EP to Kannibalen Records by way of his three track project, Hard Rollers. HAEZER hones his classic style while also bringing some new influences to the table. "We Roll Hard" has the South African fusing his electro sound with phrases of an utterly vicious trapstyle. "God Mode" has HAEZER collaborating with Russian producer Proxy on a club-centric beast. Lastly, "Control" brings some more distorted basses and vocal chops for an in-your-face record that will leave the crowd out of control, despite its title.